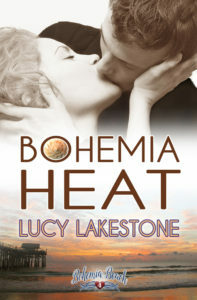 As summer sizzles in Bohemia Beach, Penelope Locke faces a different kind of heat. She’s under pressure to create spectacular costumes for an update of Shakespeare penned by hot actor Jace Edison, who’s come to town to oversee the production. He’s a rising star on Broadway, TV and film with a reputation for ignoring women, and just being in the same room with him fries Penelope’s wiring. Jace is a tangle of contradictions behind his handsome mask, and he threatens Penelope’s carefully contained emotions by treating her alternately with disdain and passion. 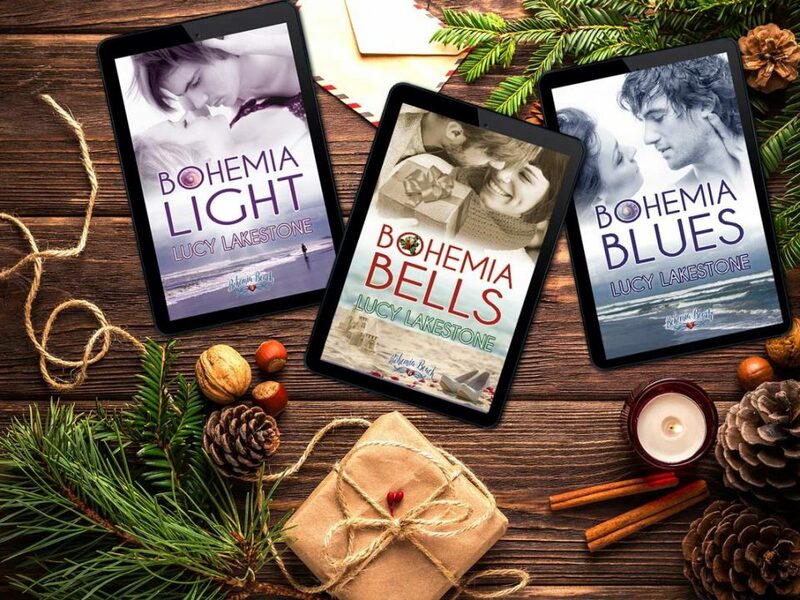 She can’t help but be tempted by his volcanic attractions, but she’s been burned before. Can they get close to each other without going up in flames? It was a total blast to play with Shakespeare’s “A Midsummer Night’s Dream” in this novel, while incredibly intimidating, too. The Chamberlain Theater is not producing Shakespeare’s play, but rather a modern retelling, so I had to hint at the content of that new play and even quote it at times. Therefore, in the back of my head, I was writing the play as well as writing the novel. Is there anything scarier than revamping Shakespeare? The way I see it, it’s a comedy – and anything goes. Here’s more cool news. 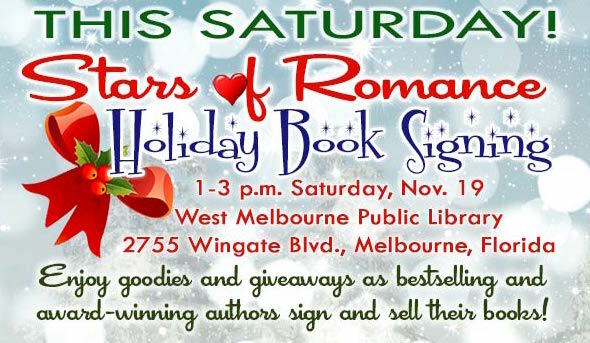 I’m participating in a book signing Saturday – the Stars of Romance Holiday Book Signing, featuring 20 fantastic authors, including bestsellers you love. You can read more about it on the Facebook event page. 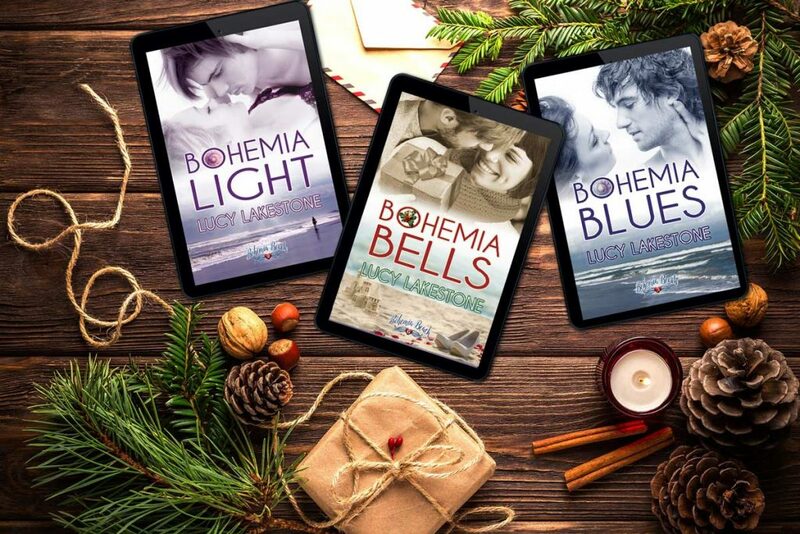 I’ll be signing all the Bohemia Beach books, and there will be lots of giveaways and goodies. In short, it’ll be a party! See you there.